Ho Chi Minh City: Ajay Jayaram and Mithun Manjunath put in the hard yards to progress to the men's singles semifinals with contrasting wins at the $75,000 Vietnam Open Super Tour 100 tournament on Friday. 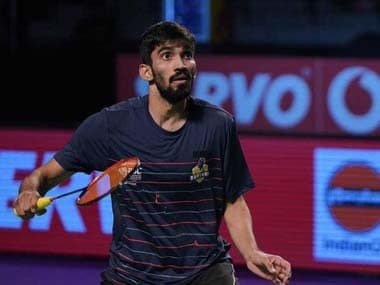 Former World No 13 Jayaram, who is on a comeback trail after recovering from a hamstring injury, dished out a spirited performance to outwit Canada's Sheng Xiaodong 26-24 21-17 in a thrilling contest. 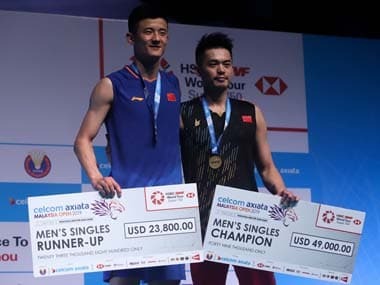 The 30-year-old Indian, who had reached the finals of 2015 Korea Super Series, will next face seventh seeded Japanese Yu Igarashi on Saturday. In another match, young shuttler Mithun saw off China's Zhou Zeqi 17-21 21-19 21-11 after a hard-fought battle that lasted 56 minutes. The 20-year-old, a semifinalist at the Russian Open, will square off against Indonesia's Shesar Hiren Rhustavito. 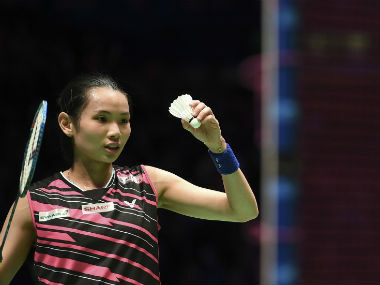 However, it was curtains for former national champion Rituparna Das as she lost 19-21 14-21 to Thailand's Phittayaporn Chaiwan in the quarterfinals. Jayaram surged to a 5-0 lead early on but he blew the lead as Xiaodong reeled off seven straight points to grab the advantage. He held a 17-14 lead at one stage before grabbing two game points. However, Jayaram kept fighting and eventually nosed ahead even as the Canada shuttler squandered game point opportunities twice. In the second game, Xiaodong led 7-3 at one stage but Jayaram turned the tables, leading 11-8 at the break. He continued to move ahead and managed to stave off a spirited challenge from his rival.